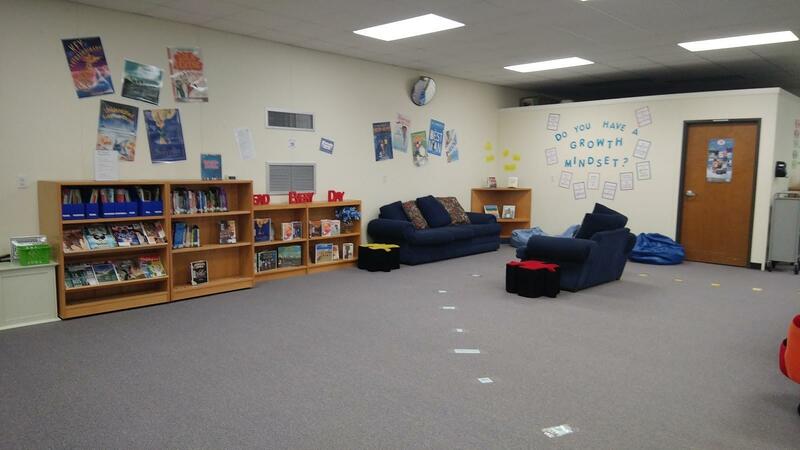 The library is an important part of each student’s learning experience. Our goal is to nurture student learning while developing a love for reading. Intermediate students visit the library on a weekly or bi-weekly basis, but the library is open for daily check-in and check-out based on student needs. The library is open daily from 7:20 AM to 3:30 PM. Borrowing Materials: Students are allowed to check out materials using their district issued ID number for a two week period. Students may renew items during the initial loan period for an additional two weeks. 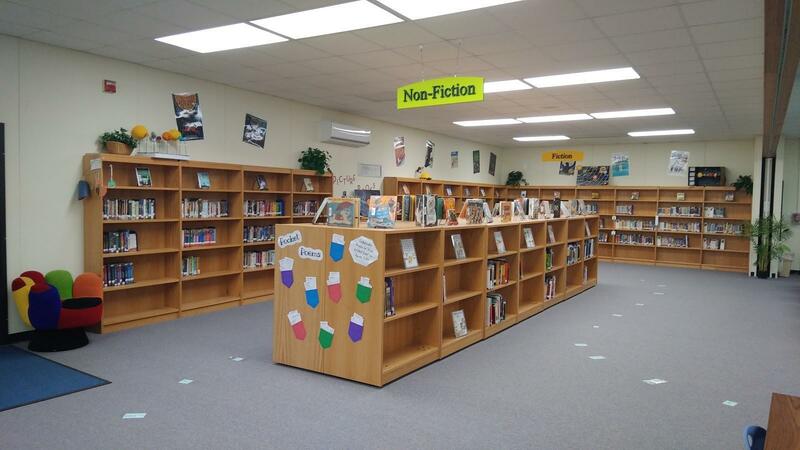 A student may borrow materials from the library with the understanding that they are responsible for all items checked out under his/her name. Fines: Daily fines are not charged for overdue items. After two consecutive circulation periods have passed, the item will be considered lost and the student will be charged for the price of the item. In addition, students will be charged for materials that are damaged hindering the item unusable. Internet: All students are welcome to use the internet responsibly in the library and must have an Acceptable Use Agreement on file as per district policy. If you have any questions, feel free to contact Mrs. Jarrett, our school librarian. Email her at bridget.jarrett@jarrellisd.org.